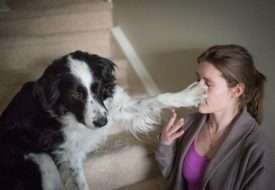 Tickle your funny bone while doing a good deed at the same time! Did you know that despite being one of the richest countries in the world, Singapore is home to 1 in 10 families who live on less than $1,500 a month? 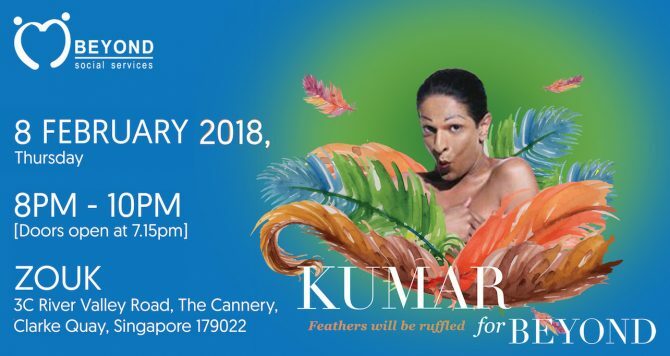 Grand dame of Singapore comedy, Kumar will host a special, one-night-only show in support of Beyond Social Services. Inspired by the many who has been touched by the social work in the community, Kumar addresses social disadvantages and probes at how the less unfortunate cope and what drives them towards a better life – all while maintaining his trademark flair and humorous twist of words. Every dollar of your contribution enables Beyond Social Services to continue supporting disadvantaged children, youths and families.